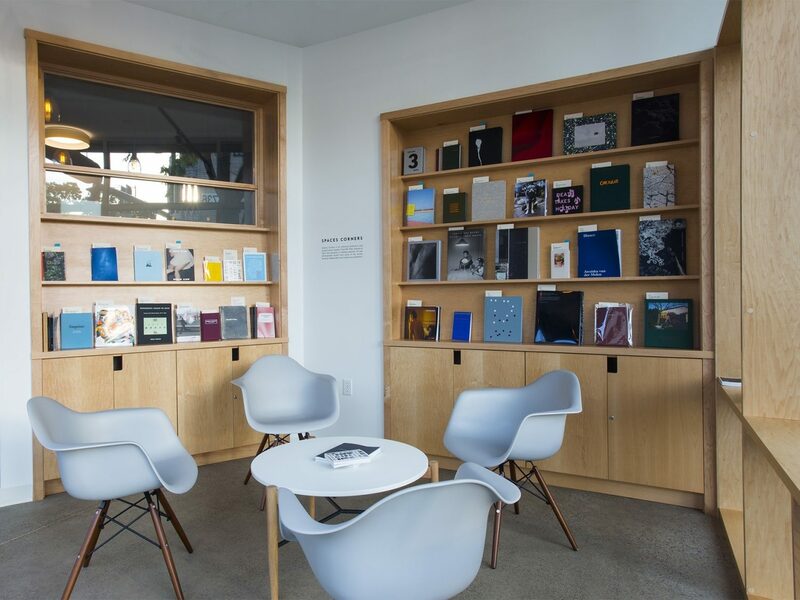 Browse and purchase from a rotating selection of photography books from the world’s leading independent and small press publishers at Spaces Corners’ Silver Eye Outpost located in our 4808 Penn Avenue gallery. Founded in 2011, Spaces Corners is an experimental platform to educate and engage the public on important global trends in contemporary photography through a carefully curated bookshop, book exhibitions, presentations and workshops. In 2013, Spaces Corners launched an imprint to further collaborate with artists, institutions and collections. Visit Spaces Corners website to see their full inventory or to plan a trip to their Troy Hill head quarters.